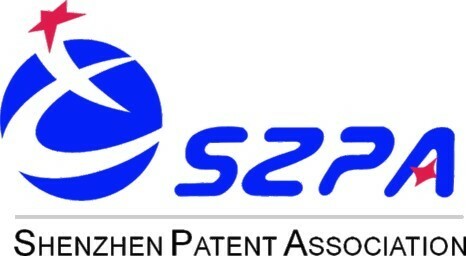 Shenzhen Patent Association (SZPA) was established with the help of Shenzhen Intellectual Property Office and by more than 80 Shenzhen enterprises, including high-tech enterprises such as Huawei, ZTE and BYD and patent agencies such as Zhongyi and Standard Patent & Trademark Agent Ltd. We are a social community approved by the Civil Affairs Bureau and held our first general assembly in April 2005. We have more than 160 members, which include high-tech enterprises and medium and large-sized patent agencies in Shenzhen. We connect enterprises with the government, unite high-tech and innovative enterprises and serve as a platform for IP research, discussion, communication and protection. We have built a team of IP experts and consultants and launched brand activities called Semi-monthly Intellectual Property Discussions. In recent years SZPA has established long-term stable partnerships with internationally renowned firms in order to drive propagation, training and international communication and cooperation on patents. We also carry out governmental programmes, organise research on specific topics and implement patent right protection to safeguard members’ legal rights and benefits and drive the development of the industry. In October 2009 SZPA was awarded the honorary title of National Advanced Collective in Intellectual Property Training. 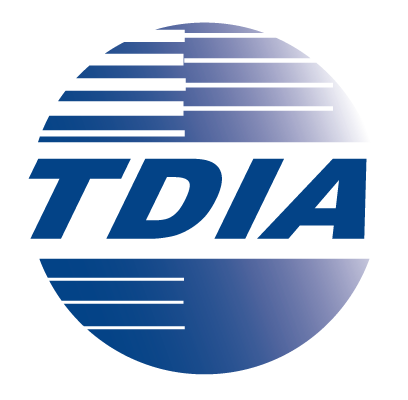 The Telecommunication Development Industry Alliance (TDIA) was founded in 2002. It is a voluntary organisation formed by enterprises that are actively committed to the development of mobile communication technology, especially time division duplex (TDD) technology, and engage in the research and development, production and service of TDD standards and products. The TDIA has 106 member enterprises, including operation, network, chipset, user equipment, testing and antenna vendors. 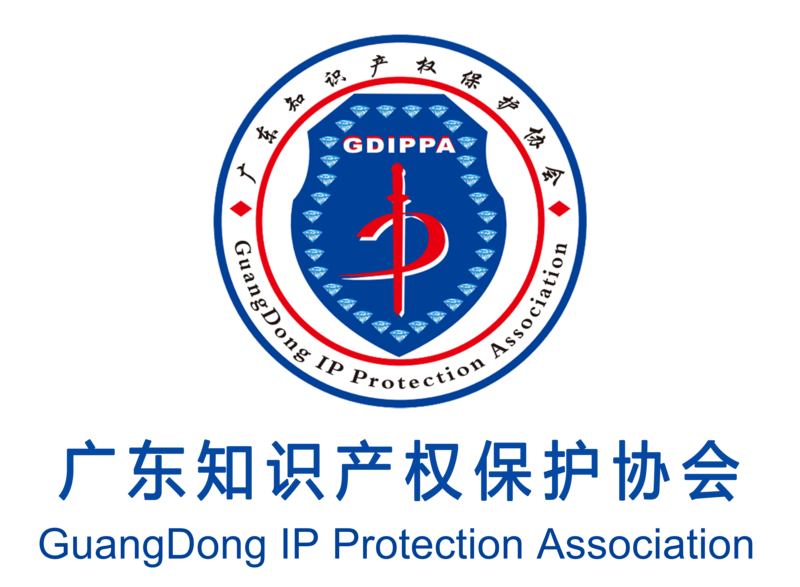 Guangdong Intellectual Property Protection Association (GDIPPA), founded in 2004, is a non-profit social organisation established by Guangdong enterprises and public institutions, IP organisations and IP professionals. 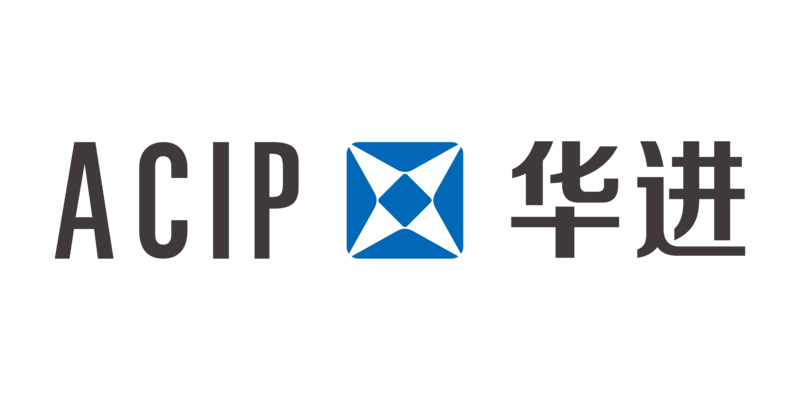 GDIPPA is China’s first social organisation in the IP field at a provincial level, under the direction of the Guangdong Intellectual Property Office and the Guangdong Civil Affairs Bureau. GDIPPA facilitates communication between government, judicial departments, enterprises and public institutions, drives IP protection and promotes enterprises’ and public institutions’ ability to protect their intellectual property while discovering IP human resources and accumulating experience in rights protection. GDIPPA is committed to protecting members’ interests, processing their complaints and communicating their suggestions and requests to the relevant departments. It also organises professional forums and case studies, arranges public interest litigation pertaining to intellectual property, edits and publishes IP books and magazines and maintains the WeChat official account and internet public service platform, as well as assuming responsibilities stipulated by state law, regulations and policies and engaging in government department function transformation and acquisition service programmes. GDIPPA has more than 200 member organisations, ranging from high-impact technology corporations and innovative enterprises such as ZTE, Alpha Group and Huawei to universities and law firms. The Oriental IP Club was founded in February 2015 in Lujiazui, Shanghai. It is a dedicated non-profit IP exchange and sharing platform that is headquartered in Shanghai, but extends to the Chang Jiang Delta economic zone and the rest of China. Most of our members are corporate IP managers – our objective is to bring them together to network and exchange knowledge, experience and best practices. ACIP is an award-winning, full-service IP law office headquartered in China. 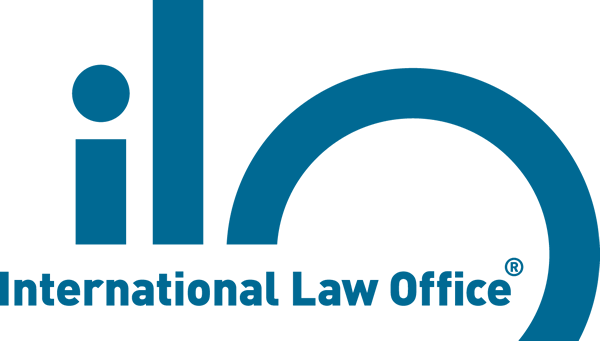 It was established in 1999 by some of China’s premier IP law practitioners. Due to its high-quality and cost and time-efficient IP rights services, ACIP has grown into a leading IP firm with 800 professionals in offices in 14 cities, including Beijing, Shanghai, Guangzhou, Shenzhen and Silicon Valley. ACIP effectively helps clients to fight infringements and enforce their IP rights by conducting investigations, negotiating licensing and assignments, filing administrative petitions, representing clients in litigation and taking action against unfair competition. ACIP is a member of INTA, the International Association for the Protection of Intellectual Property, the American Intellectual Property Law Association, the International Federation of Intellectual Property Attorneys, the Association of European Trademark Owners and the All-China Patent Attorneys Association. Baker McKenzie helps clients to overcome the challenges of competing in the global economy. We solve complex legal problems across borders and practice areas. Our unique culture, which developed over the past 65 years, enables our 13,000 employees to understand local markets and navigate multiple jurisdictions, working together as trusted colleagues and friends to instil confidence in our clients. With lawyers in 17 offices across major cities and financial centres in Asia-Pacific, we combine our local expertise and strong global relationships to provide comprehensive legal services to clients across the region. For more than 50 years, we have advised many of Asia-Pacific’s leading companies while establishing longstanding relationships with regulators to provide clients with invaluable insight and guidance on corporate and commercial law matters. The quality of our work is reflected in the number of high rankings and awards that we consistently receive from leading legal directories and organisations, including the Asian-Mena Counsel Deal of the Year Awards, the Asian Legal Business Southeast Asia Law Awards, the ILO Client Choice Awards and the Financial Times Innovative Lawyers Awards. We strive to stay ahead of the curve on issues that are important to doing business in Asia-Pacific. We recently released our ‘ASEAN Connections’ report with the Economist Corporate Network, which examines how mega-regional trade and investment initiatives such as China's One Belt One Road, the Trans-Pacific Partnership, the Regional Comprehensive Economic Partnership and the ASEAN Economic Community will shape business strategy in the region. 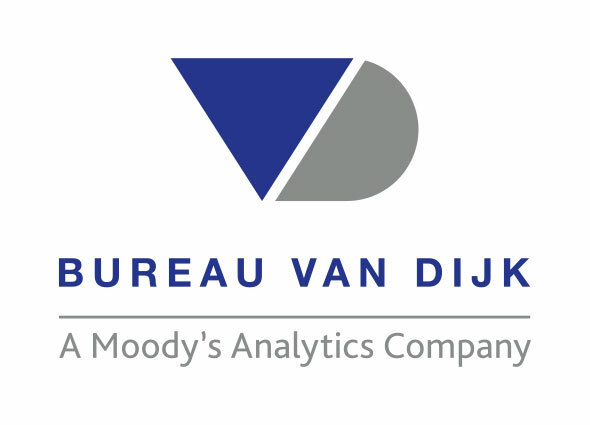 Bureau van Dijk is a Moody’s Analytics company that combines company and patent information for IP management and strategy. Our background is company information – specifically, private company information and company hierarchies. Our new solution, Orbis Intellectual Property, links global patent data to companies and corporate groups in an unprecedented way, saving time and helping clients to make better quality decisions. delivering portfolio and patent valuations for granted live patents and tracking valuation trends over time. Clyde & Co's China IP team provides the full range of strategic IP services in greater China. The team is composed of experienced and enthusiastic IP lawyers who are permanently based in China. The firm offers a range of IP services that cover the full IP lifecycle – from advising on, building and prosecuting strategic IP portfolios and assessing, managing and extracting value from IP in commercial and licensing transactions to enforcing IP against trademark, designs, copyright, patents and utility model infringement, as well as acting against unfair competition and trade secret theft and all other types of IP dispute. Through its longstanding dialogue with international IP advocacy groups and governments in China and abroad, the team is also able to provide unparalleled IP insights and advocacy services to international businesses with an interest in the greater China region. With more than 14 years' experience in China, the IP team has accumulated extensive expertise in trademarks and brands, as well as technology law and patents. The patent and trademark prosecution practices have offices in Beijing (which is essential for optimum access to China's Patent Office and Trademarks Office) and Shanghai. The team has been successful in providing consistently high-quality services to clients all over the world. The firm’s strength is that it offer clients on-the-ground knowledge of China and the belt-road countries en route to Europe and Africa, coupled with international best practice legal services. MiiCs & Partners is one of Asia’s most reputable IP monetisation and management consulting firms. We focus on helping clients to optimise their patented assets and maximise their value. Our services include developing suitable patent monetisation and patent transaction strategies and we have successfully advised many clients on how to effectively generate value through the full range of services, including IP sales, acquisitions and licensing. Based in Greater China with an extensive global market network, MiiCs manages all patent sales matters for Foxconn technology group, as well as serving many other clients in Asia. Our branches in Taipei, Shenzhen and California allow us to provide comprehensive, thoughtful and timely services to clients. P.C. & Associates is one of the few law firms in China to focus on patent and trademark prosecution and litigation services. It was designated by the China National IP Administration as one of the patent agencies capable of handling foreign-related patents. P.C. & Associates provides comprehensive agent and legal services in respect of patents, trademarks, designs and technical secrets. Its services also cover copyright, licensing, technology transfers, domain name disputes and anti-unfair competition matters. P.C. & Associates has had significant success in the IP litigation field. From 2008 to 2017, at least six of its cases were selected as outstanding sample cases by the Supreme People’s Court. P.C. & Associates has representative offices in Hong Kong, Silicon Valley, Shanghai and Shenzhen, which allows it to provide timelier and more meticulous IP-related legal services in China and abroad. Founded in 1998, Shobayashi International Patent & Trademark Office is one of the fastest-growing IP law firms in Japan. With more than 210 professional staff members, Shobayashi has 11 specialised departments providing tailored IP services in a range of technical fields – including chemical, biotechnology, pharmaceutical, mechanical, optical, electrical, information technology, trademarks and designs and litigation – and advising on international IP protection. The Dennemeyer Group is a global full-service provider of IP rights protection and management with more than 55 years’ experience. With more than 20 offices across the globe, the group manages nearly 3 million IP rights portfolios for its 3,000-plus clients. The service portfolio comprises legal services (Dennemeyer & Associates), IP management software and payment services (Dennemeyer IP Solutions), IP consulting (Dennemeyer Consulting) and automated semantic patent search and analysis services (Dennemeyer Octimine). Beijing Sanyou Intellectual Property Agency Ltd incorporates the quality resources of first-class IP agencies, law firms and consulting and training organisations. We are committed to providing a comprehensive IP service to clients and are proficient in filing and prosecuting patent and trademark applications, conducting freedom to operate examinations, litigation, IP strategy and consultancy, evaluating transactions and translating IP documents. Beijing Sanyou Intellectual Property Agency was founded in 1986 as Beijing Sanyou Patent Agency. We were the first private patent agency in China and were founded by one of the first Chinese patent attorneys, Qiang Li. 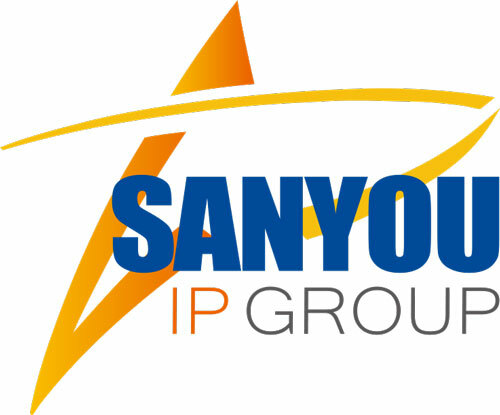 Sanyou IP Group was founded in 2014 with the aim of providing a comprehensive one-stop shop IP service, making full use of the joint advantages of the entities under the group, such as Sanyou IP Agency, Wanrui Law Firm and Xinbo Consulting Agency. Our creative and elite service team can provide efficient and effective solutions for IP protection, IP management and IP commercialisation. Over more than 31 years of development, Beijing Sanyou Intellectual Property Agency has established a professional IP service team with a wealth of experience. We have more than 400 employees, including more than 180 patent attorneys and lawyers and a trademark team of 30 employees. Bird & Bird is a truly international firm, organised around our clients. We match our passion and practical expertise to your vision to achieve real commercial advantage. With more than 1,300 lawyers and legal practitioners across a worldwide network of 29 offices, Bird & Bird specialises in delivering expertise across a full range of legal services. Our specialisms include advising on commercial, corporate, EU and competition, IP, dispute resolution, employment, finance and real estate matters. The key to our success is our constantly evolving sector-focused approach. Our clients build their businesses on technology and intangible assets and operate in regulated markets. To better meet their needs, we have developed deep industry understanding of key sectors, including automotive, aviation and defence, energy and utilities, financial services, life sciences and healthcare, retail and consumer, media, entertainment and sport, and technology and communications. Darts-ip a global IP case database that brings more than 3 million cases from over 3,000 courts to 30,000 IP professionals every day. Darts-ip was built on the belief that case law is powerful, and that this power should be leveraged to its fullest extent. Accessibility is the key to leveraging this power. The inability to rapidly search for and find comprehensive information from any jurisdiction has hindered IP professionals’ ability to effectively deploy the full power of case law. Our exclusive document gathering structure, combined with our unique analysis capabilities, provides an unprecedented collection of IP case data. LexOrbis is a premier firm and among the fastest growing IP firms in India, with offices in three strategic locations in Delhi, Mumbai and Bengaluru. With a team of more than 75 highly reputed lawyers, engineers and scientists, we are a one-stop shop and provide practical solutions and services for all IP and legal issues faced by technology companies, research institutions, universities, broadcasters, content developers and brand owners. Our services include Indian and global IP portfolio development and management (eg, patents, designs, trademark, copyright, geographic indications and plant varieties), advisory and documentation services for IP transactions and technology-content transfers and IP enforcement and dispute resolutions. We have a global reach with trusted partners and associate firms. 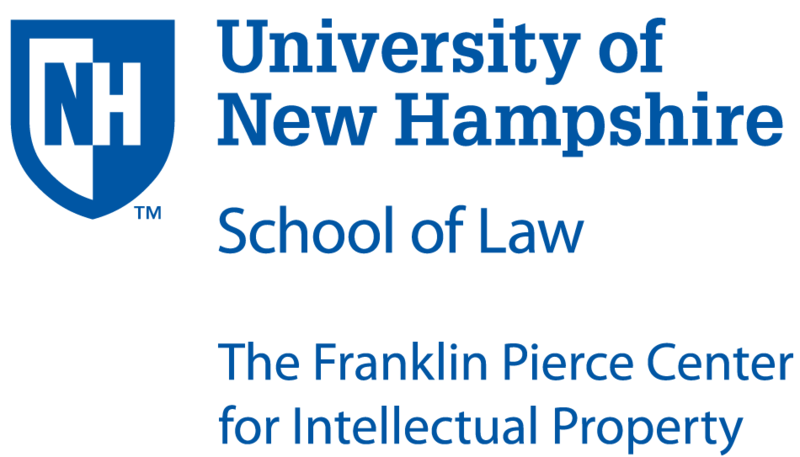 The Franklin Pierce Center for Intellectual Property at the University of New Hampshire School of Law has been an intellectual property powerhouse for more than four decades. Our IP program has been ranked in the Top 10 by US News and World Report every year since the rankings began 28 years ago. We continue to offer one of the most comprehensive lists of innovative IP and technology law courses at any law school in the country. Our faculty members work on cutting-edge domestic and international issues. Our graduates comprise a worldwide network of IP experts, working in more than 80 countries at major corporations, top law firms, and national IP offices around the world. Our graduate programs include LL.M., Master’s, and Graduate Certificates in Intellectual Property, Commerce and Technology. UNH Law is an intimate law school for students who want to earn a top-ranked US legal education in global innovation. 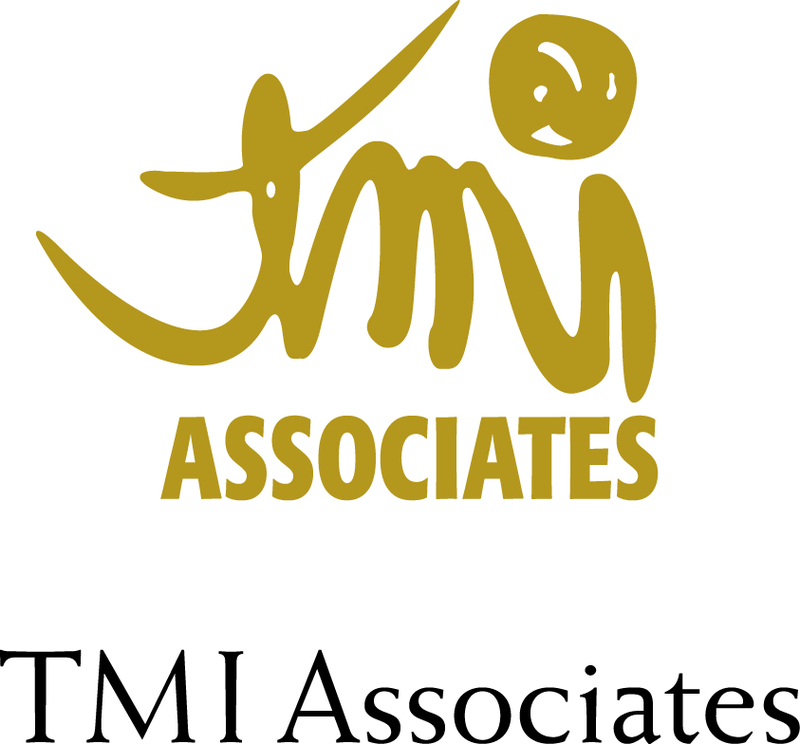 TMI Associates is one of the largest law firms in Japan, and intellectual property – including patents, designs and trademarks – has been one of its strongest practice areas since its establishment. TMI provides the full range of IP services, including prosecution, transactions (eg, patent sales, acquisitions and licensing), offensive and defensive litigations, oppositions, invalidation trials and import suspension at Customs for all kinds of technologies and brands. TMI’s unique organisational structure, composed of patent and trademark attorneys and attorneys at law, enables it to respond effectively to the needs of clients across the globe with regard to a wide variety of businesses and technologies.